Activities beyond the classroom shape you! I am currently an Associate in PricewaterhouseCoopers Hong Kong under One Firm Services, which is basically a rotation program that allows us to work in different lines of services. 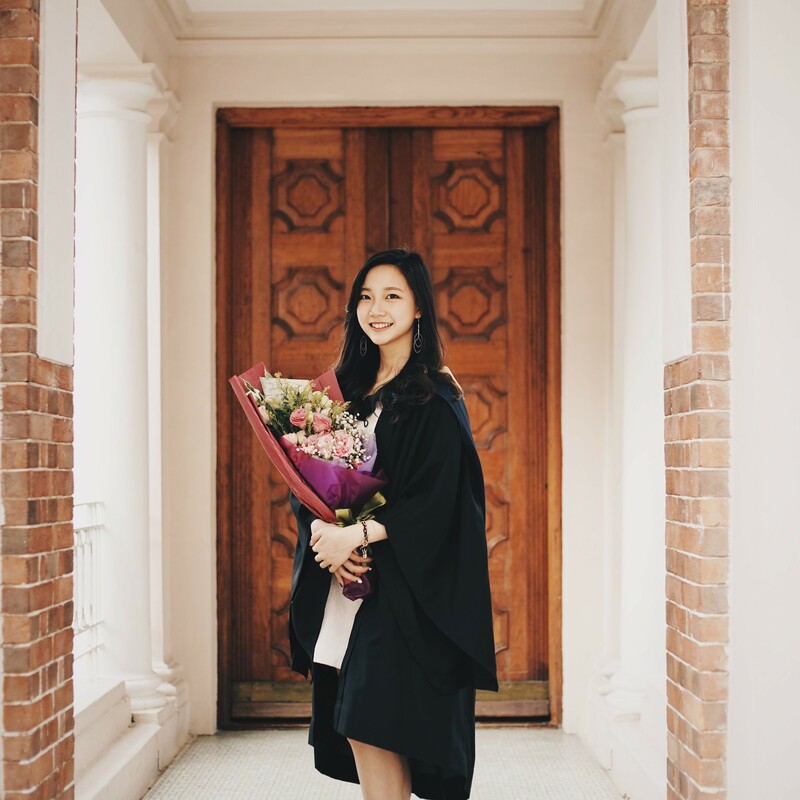 As we are expected to be willing and able to learn new things quickly, being exposed to HKU’s academic culture had helped me in getting used to the fast working pace in Hong Kong. In my HKU days, I was greatly involved in quite a number of non-academic activities; perhaps one too many. To name a few, I was a Conductor for Shun Hing College’s Schola Cantorum Choir, the President of an Indonesian Cultural Night, performer for Annual International Music Festivals, and a student volunteer for various causes. Although balancing my studies with these events can be quite challenging, I learned how to manage my priorities and spare time to do what I love. On top of that, I was also building my leadership, public speaking skills and confidence. If I was asked to choose the best moment I had during my college life, it would be my exchange program to The University of British Columbia in Vancouver, Canada. Not only did it (‘literally’) opened a whole new world for me to explore, but it also taught me life skills that are especially useful in the working environment. Skills like building intercultural relationships and not being afraid to speak and stand up for the right things; these cannot be learned passively but rather need to be experienced. And of course, I was also involved in a non-academic activity where I got to meet my beloved Canadian family: The UBC A Cappella.